This installation was for a good friend of Richard Billington’s, The Billington Partnership’s Managing Director. The client thought that The Billington Partnership only dealt with large scale projects. We, however, are happy to undertake any fireplace/stove work that needs completing. This project involved installing a Stovax Stockton 5 Midline Stove in Headley Down. The client had a chimney opening in the hallway and requested the stove not only to be a focal point when you walk in to the property but also to deliver a good amount of heat. 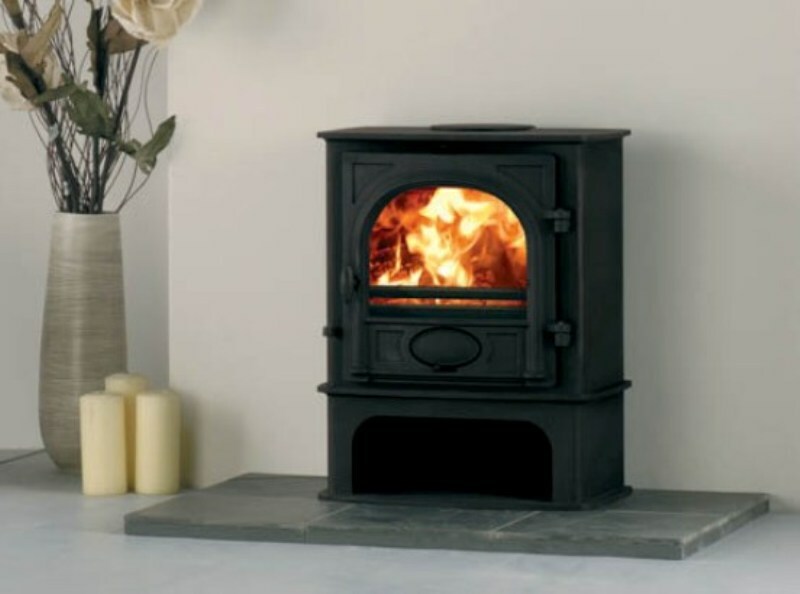 The stove chosen for the purpose was the Stockton 5 Midline stove from Stovax. It was a smooth installation and the client was absolutely thrilled with the result and especially with the heat the stove produced. Please note, the image shown is the brochure image of the stove installed.